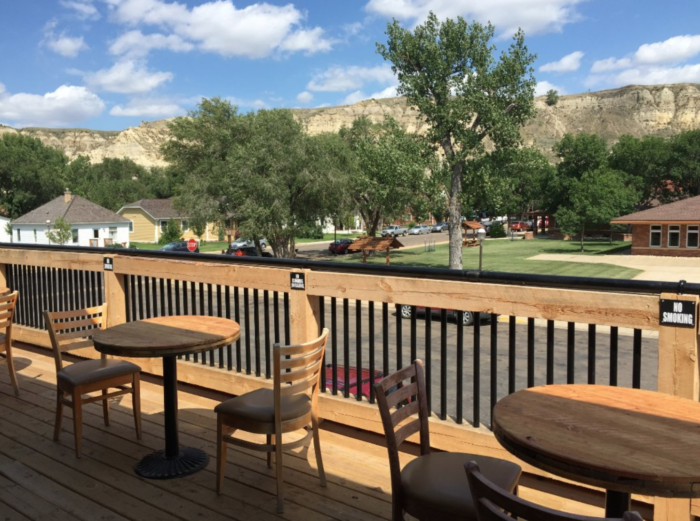 A visit to North Dakota’s scenic and historic western town of Medora wouldn’t be complete without a meal at this particular saloon. 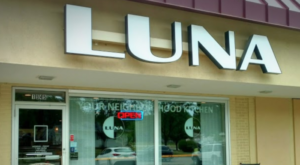 This place has special traditions, tasty meals, and an atmosphere that’s guaranteed to result in a darn good time. You’ll feel like you’ve stepped into a true old western saloon at this restaurant, and you’ve got to experience it if you’re in the area. 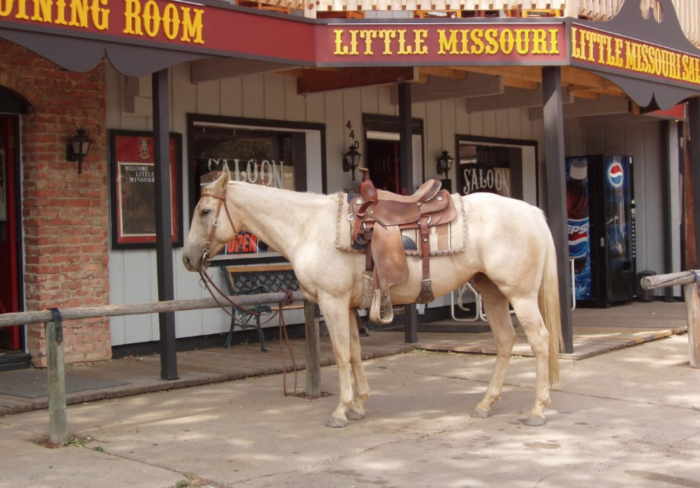 Give the Little Missouri Saloon in Medora, North Dakota a visit and you're in for a good time. The wild west theme can be seen both inside and out. The saloon has a particular quirk to it that you'll notice right away when you walk in. 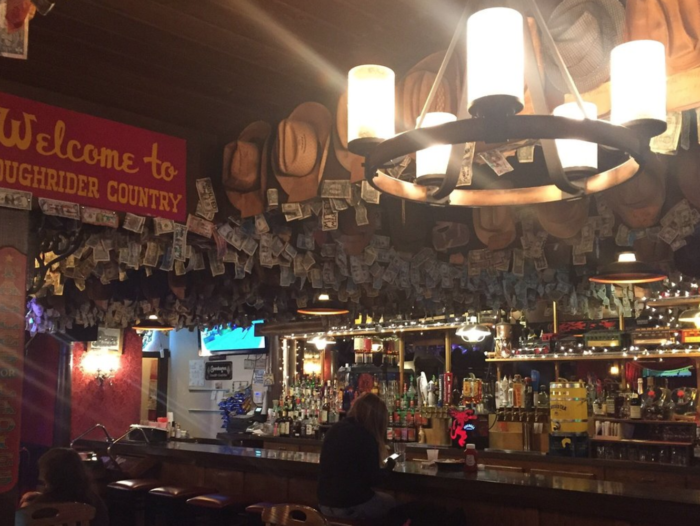 The walls and rafters are covered on every inch with dollar bills and cowboy hats. 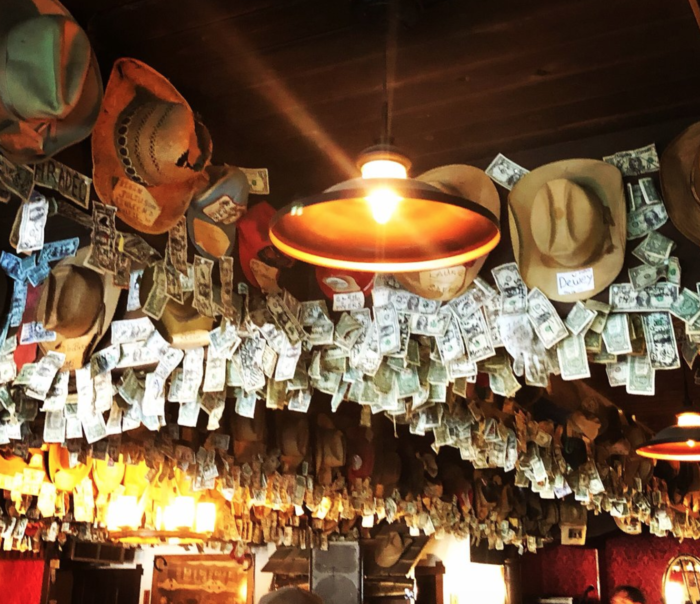 The bills have been left by patrons of the saloon over many years, most with notes written on them and unsaid memories attached. Along with the other rustic, cowboy decor, you'll find yourself feeling like you're in an authentic saloon. The restaurant has the lower saloon level and an upper dining area, which includes a lovely balcony. 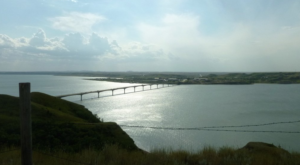 The views of the badlands and the town from the balcony are the perfect pair with a delicious meal. Speaking of the meals, you'll love them just as much as the fun atmosphere. 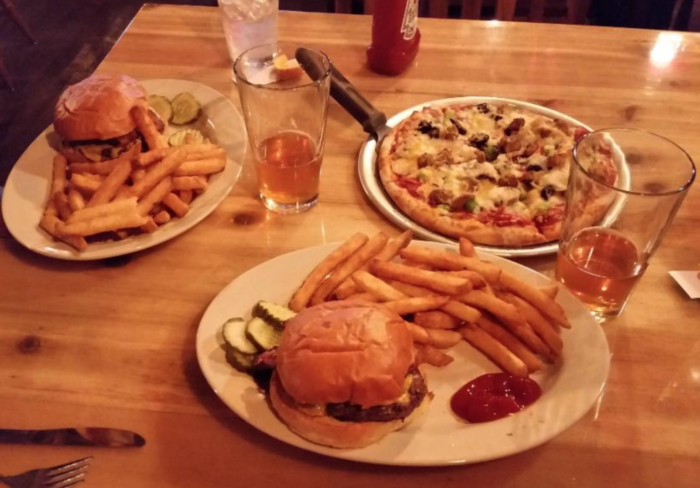 The Little Missouri Saloon is known for its burgers and steaks, and they surely do not disappoint. 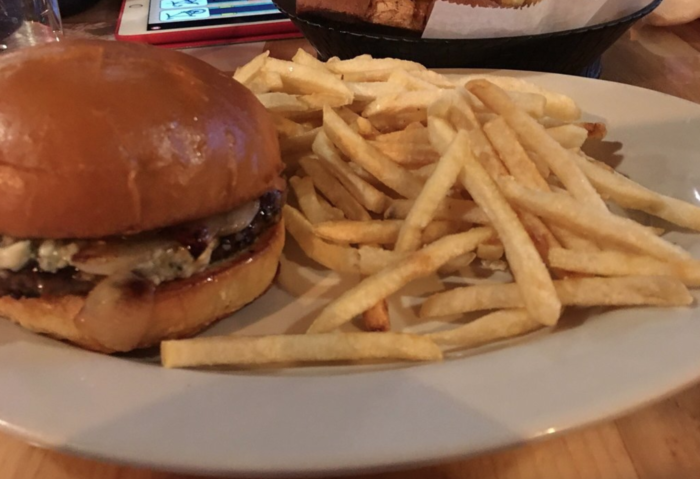 Their bison burger is definitely one of their most popular options. 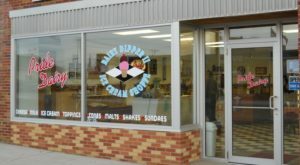 They also have elk burgers and a variety of steaks, among other options. 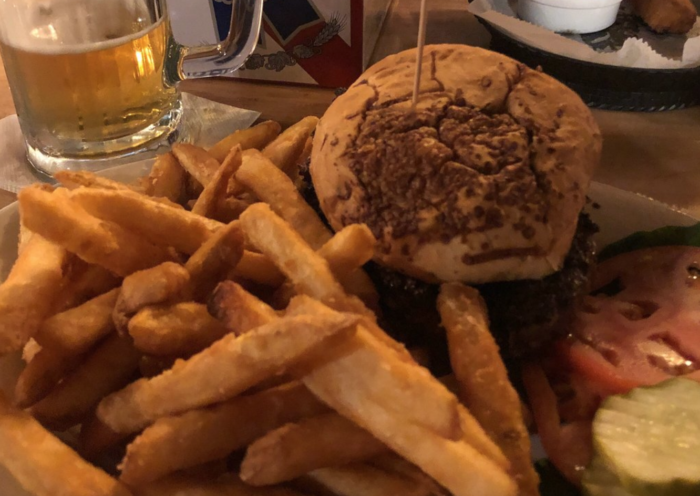 People love the pub fries to go with their meal and the result is a fun outing at an unusual place with plenty of history. 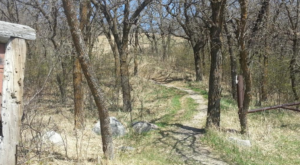 It's a must-stop in Medora! 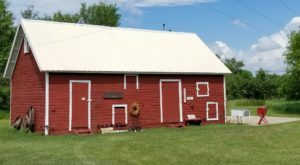 The Little Missouri Saloon is located at 440 3rd St., Medora, ND 58645. 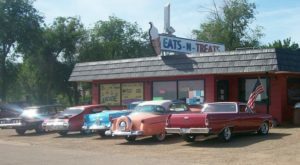 Unlike many other places in Medora, this restaurant is open year round and can be visited any season. 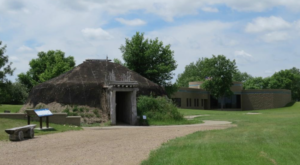 Have you ever visited Medora? 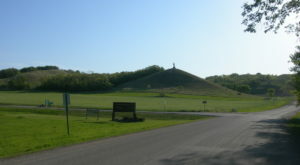 It’s one of North Dakota’s most popular tourist destinations. You probably already know a bit about it, but did you know these fun facts?